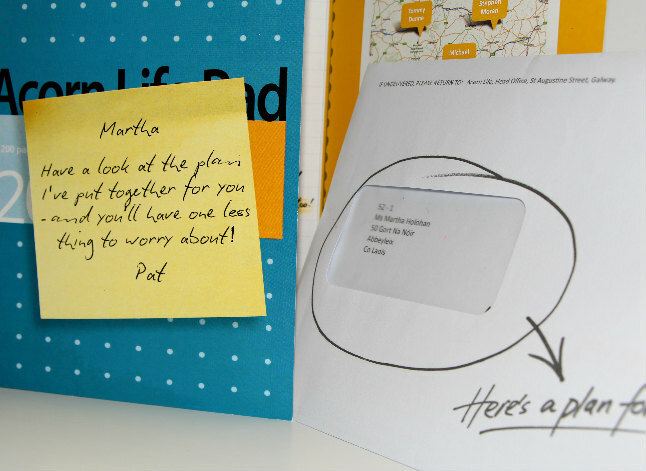 The ‘People Like You’ campaign involved radio, press, direct mail and door drop activity. All the communications sought to go against the grain of the perception of big insurance companies as faceless institutions divorced from reality and from the people on the ground (their customers). 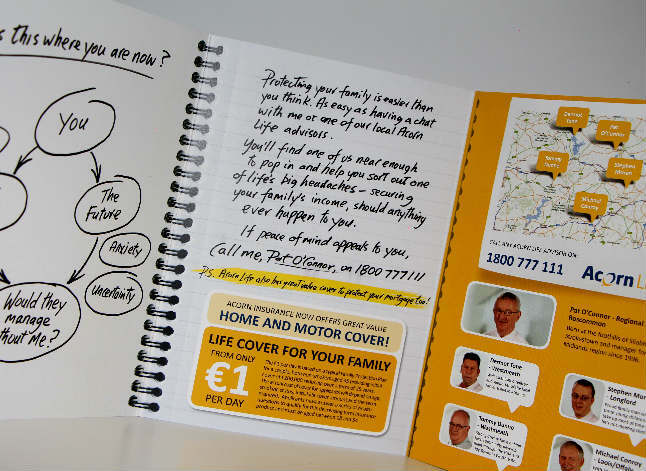 The radio in particular created a local feel by literally using Acorn Life advisors as the voiceovers. 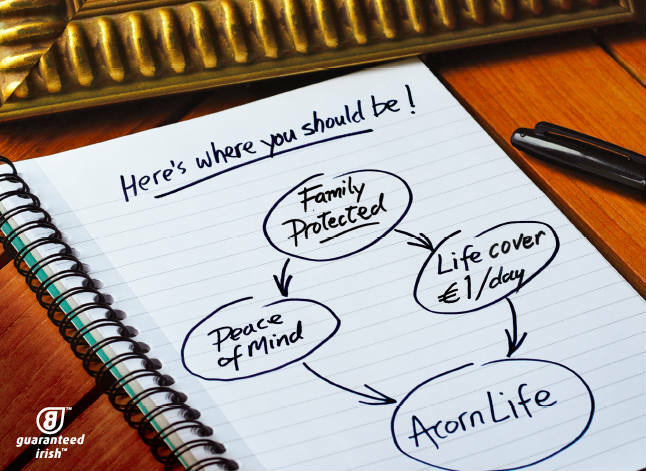 Some of the ads incorporated local and personal facts about the advisors and the areas they served in order to demonstrate to customers and prospect that Acorn Life advisors are people like them and therefore much more real and approachable that the larger and more impersonal insurance companies.